There are 5 shops proposing this game for download at an average price of $ 5.39. 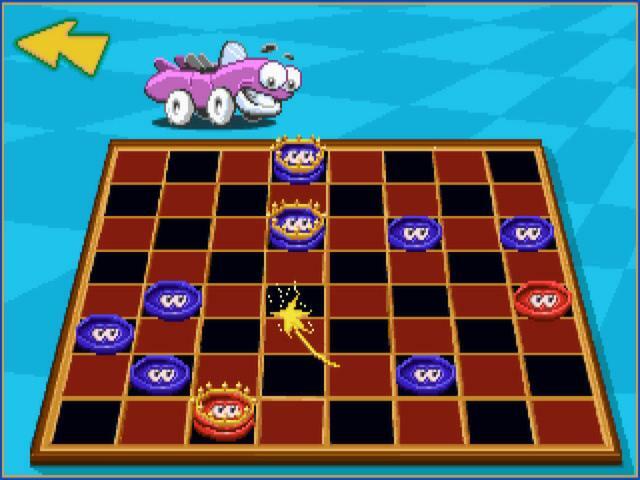 Putt Putt was featured in a lot more games, in fact he had his own series of games and therefore was used as a mascot to serve different bundles as well as original games over the years. 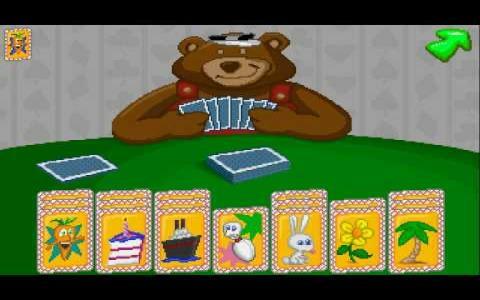 At any rate, in this title he is a character, along with Fatty Bear, the newcomer in the universe, and together you'll be wasting time in all sorts of minigames, some card based, others more action and puzzle oriented. 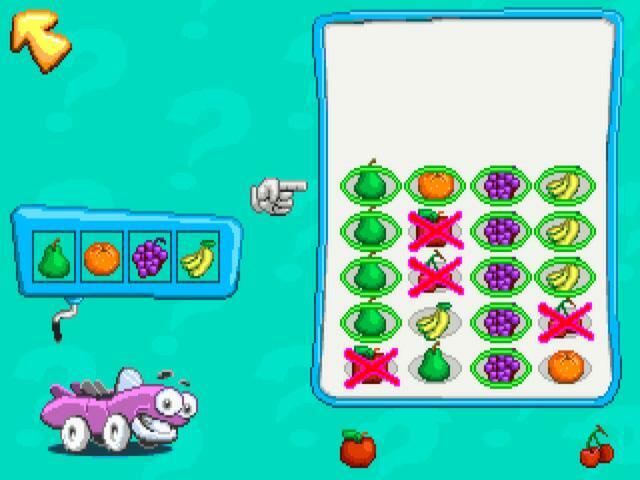 There are the classic recreations of social card games, but you will also find quite a few games that are not card based. 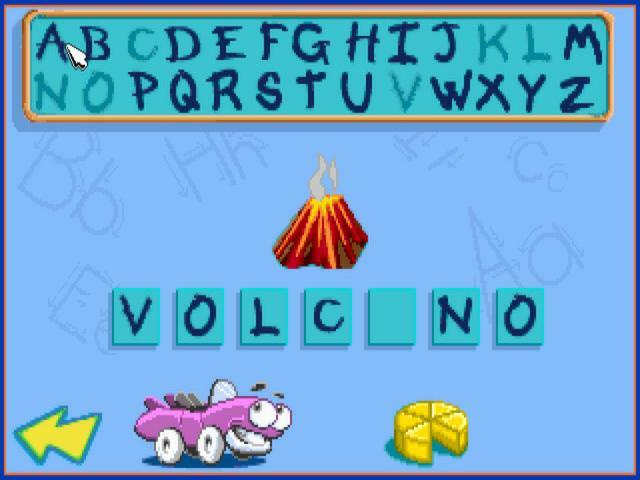 In one game for instance you'll be tasked with building a rocket, (yes, a rocket!) so as to be able to leave your home. 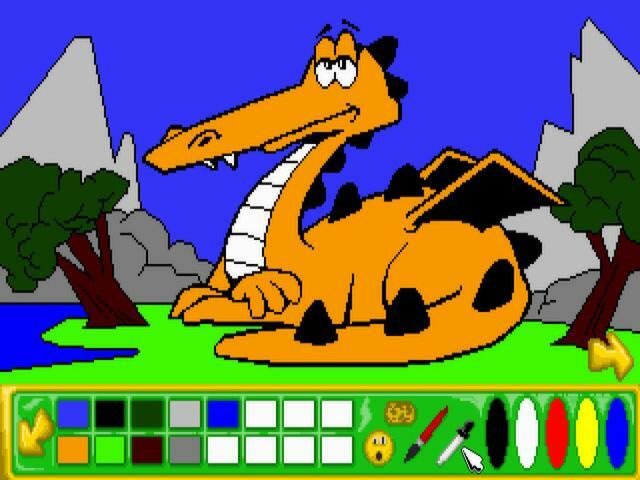 Yap, the games can be both creative as well as silly, which is the best way to do these edutainment, entertaining time wasters. 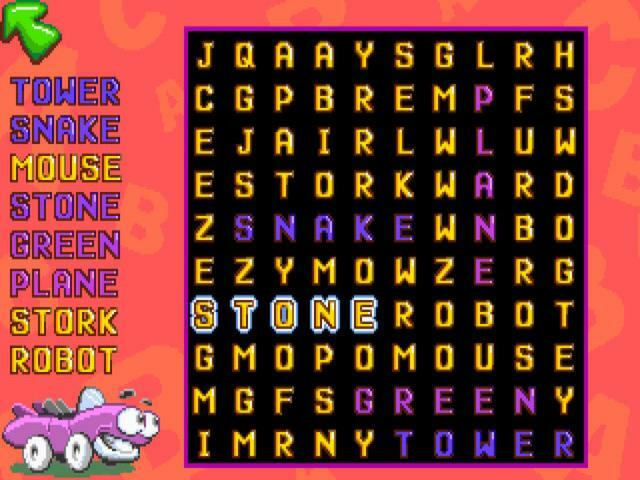 Anyway, all of the games share that early 90s 8bit/126 bit look, which I appreciate, and the style is a hand drawn but polished one, definitely in the children's oriented style. 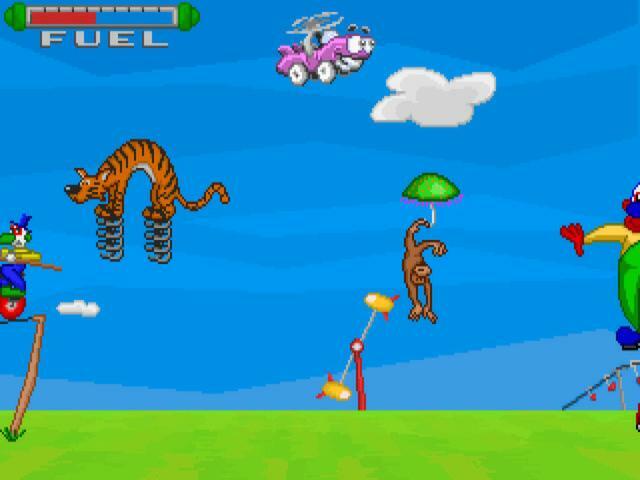 Give it a try or go for some other Putt Put titles, my favorite being Putt-Putt Saves the Zoo.